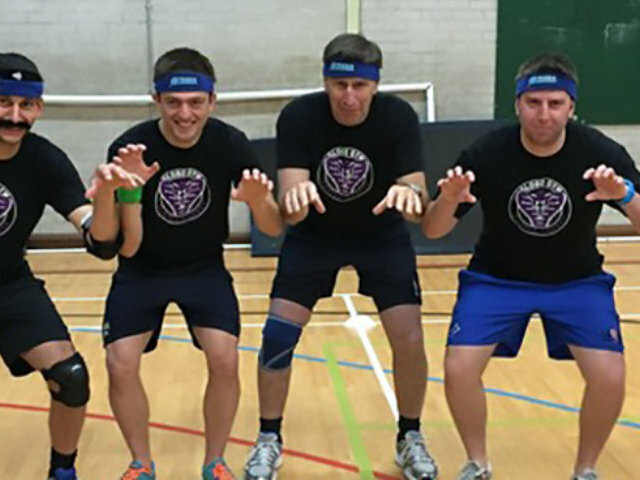 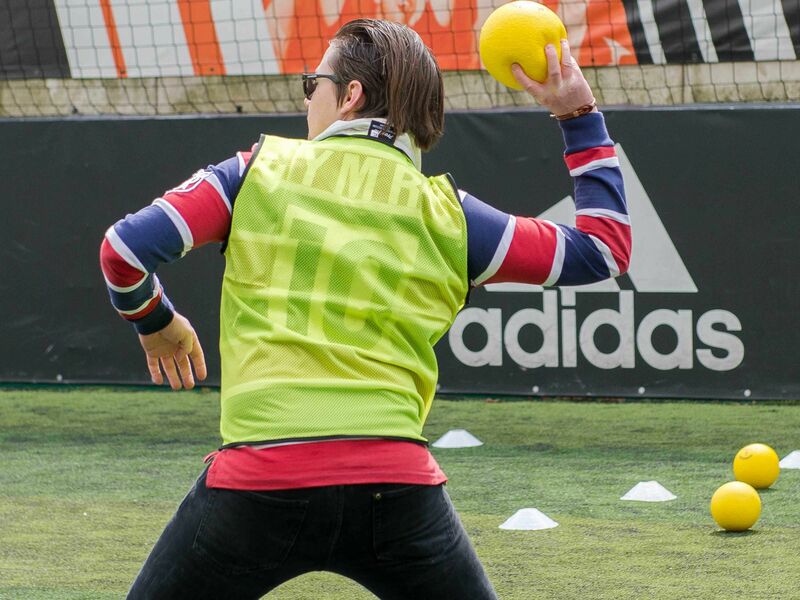 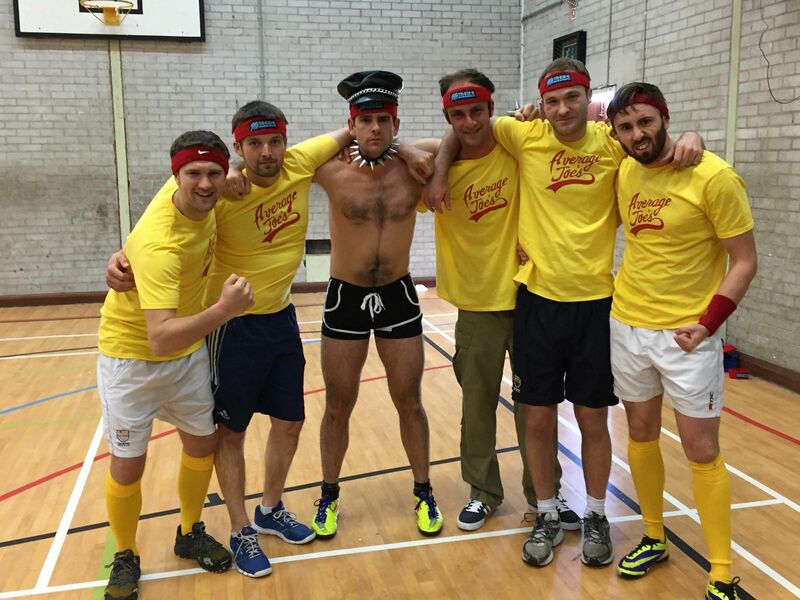 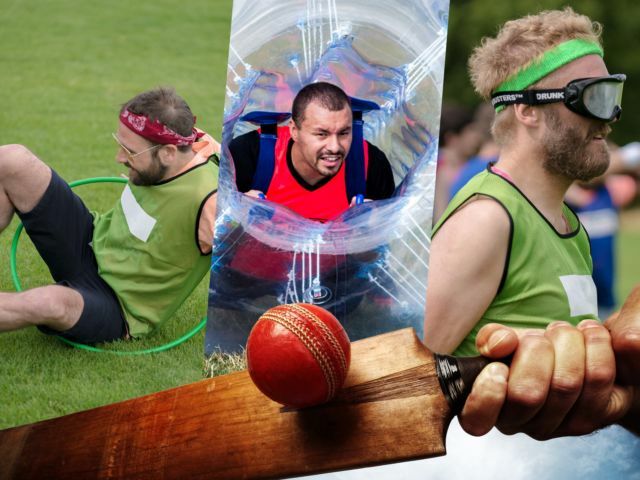 A stag weekend should be a memorable one, so why not throw in the classic dodgeball stag do in Bristol and enjoy some guaranteed laughs and adrenaline with the guys? 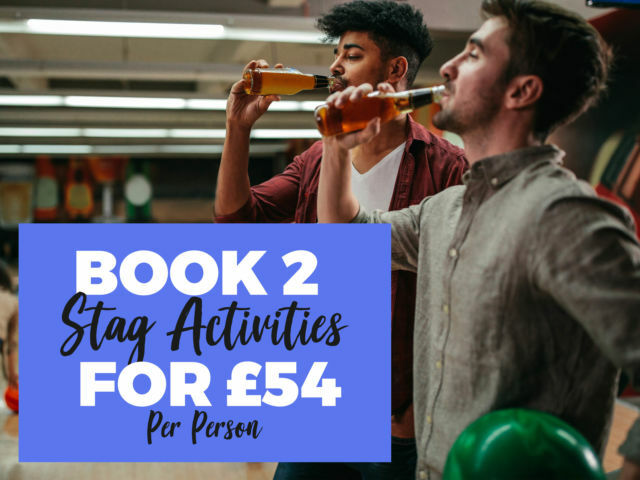 This experience doesn’t really take much organising at all on your part, as we’ll do most of the hard work so you can relax and enjoy yourselves – and make sure the groom to be is having the time of his life, of course! 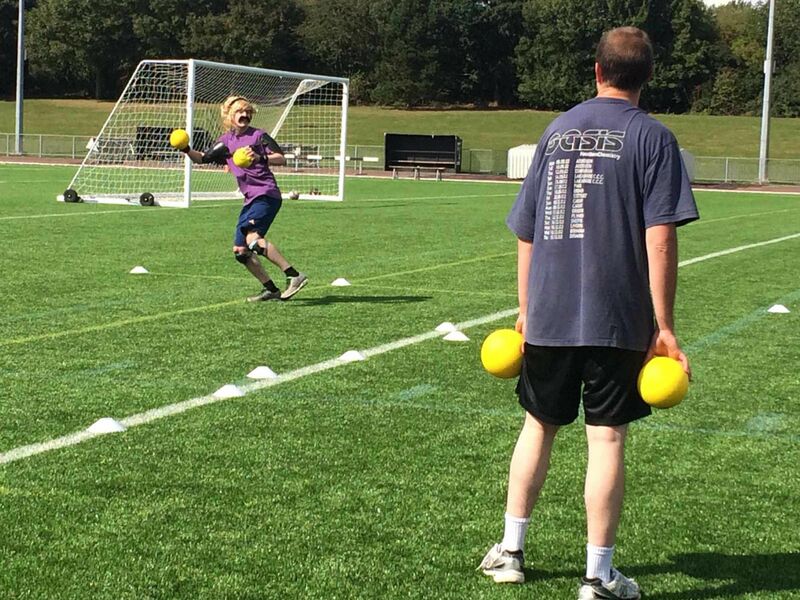 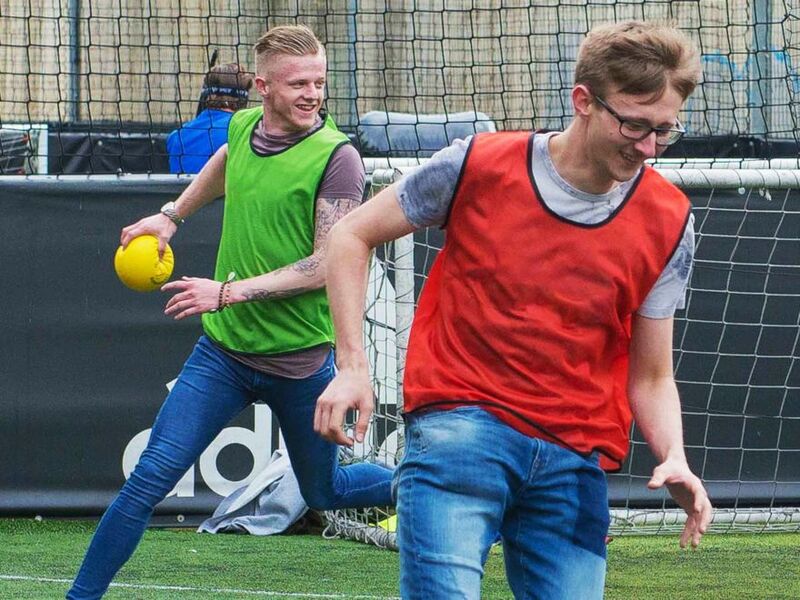 Throughout the dodgeball activity, you can look forward to a few classic (and highly competitive) games, plus a bunch of mini games to keep all the lads entertained for an hour or so. 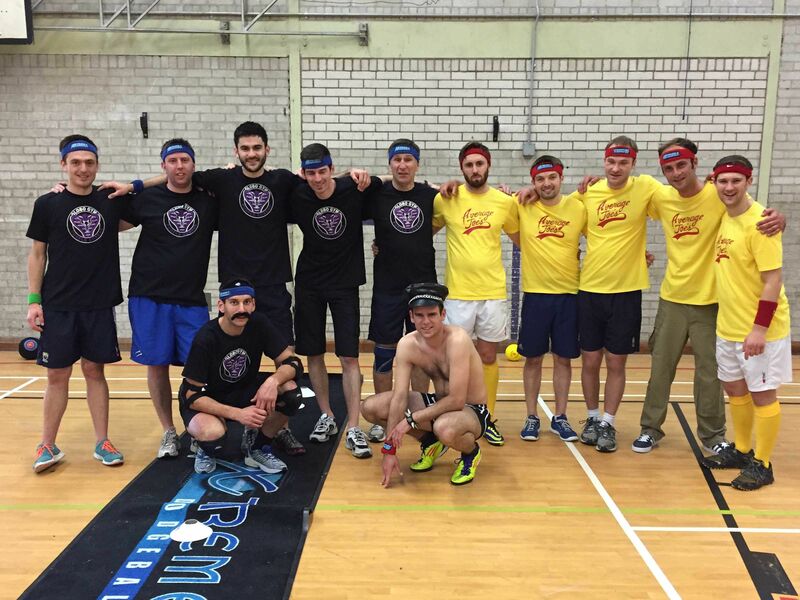 A tough challenging 2 night Bristol dodgeball stag weekend offering, a helpful local bar guide, dodgeball activity and nightclub entry into a popular venue.